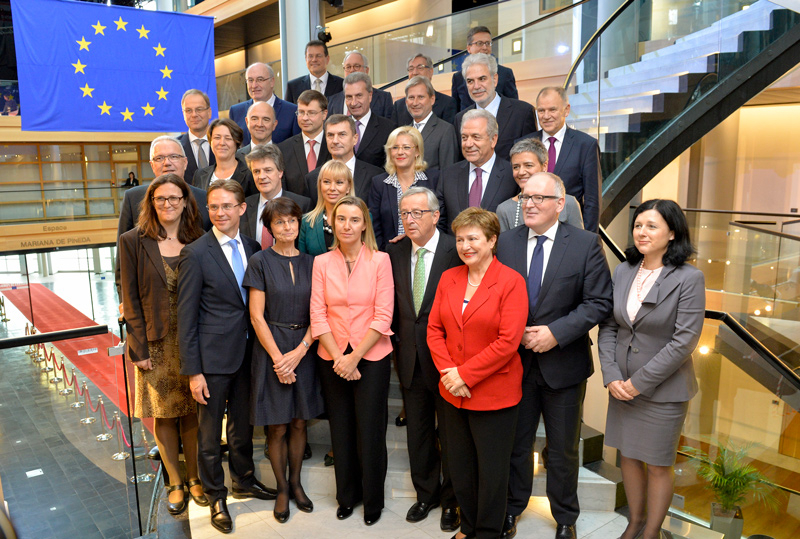 TWO GENERATIONS FROM NOW, will Europe will have a Muslim majority? 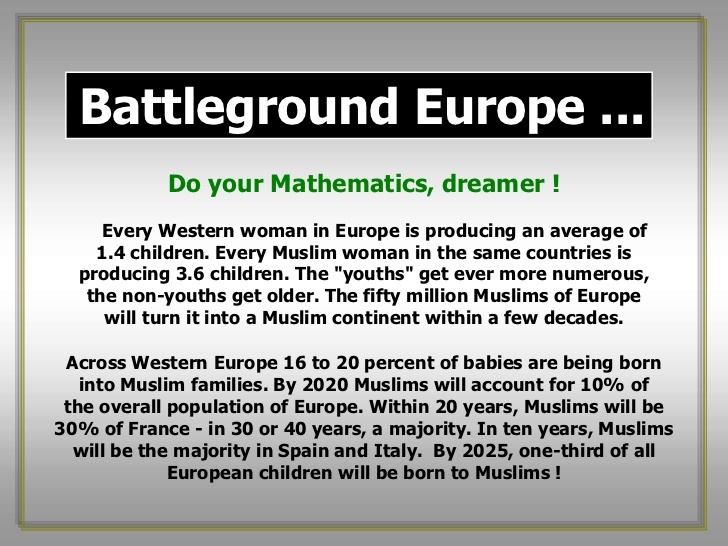 – Forza Nuova U.S.A.
TWO GENERATIONS FROM NOW, will Europe will have a Muslim majority? 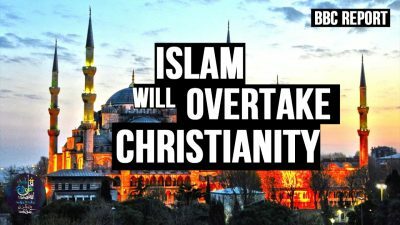 Will Islamic supremacy, homophobia, misogyny, blasphemy, forced conversions, not to mention sharia law be the “legacy” Europeans are leaving behind for future generations? 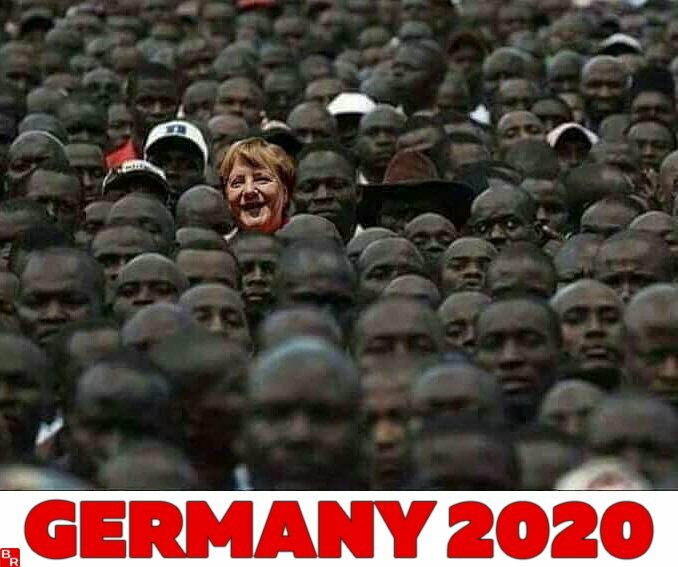 Just 40 years from now, given current demographic trends, the white Christian population of old Europe will be declining at warp speed, creating a Muslim majority. 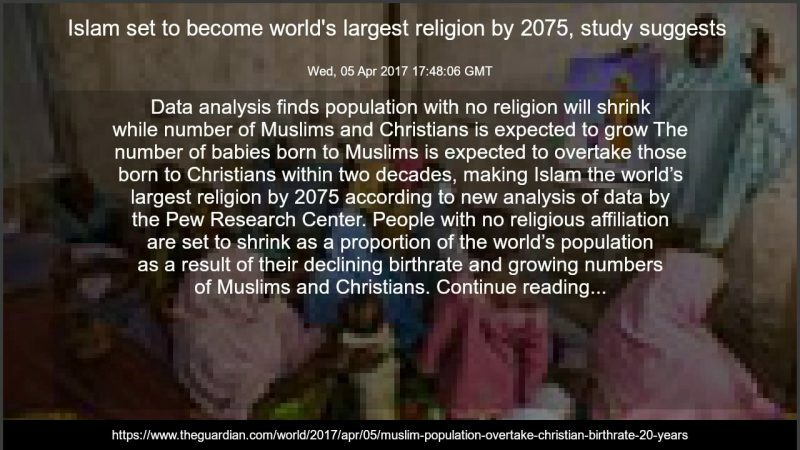 There’s still time to put the brakes on this tsunami of population replacement…but regrettably, there isn’t the will. Washington Times (h/t Cleverson Y) Charles Gave, an economist, fund manager and political commentator, published his conclusions this month on the webpage of his think tank, Institute des Libertes. He writes of the “disappearance of the European populations” as native populations shrink and Muslims continue to exhibit a robust fertility rate. Mr. Gave, president of Gavekal Research, acknowledges that his decidedly unpolitically correct view may bring him scorn and possibly censorship. The political left generally protects Islam from criticism. In the U.S., President Obama consistently defended Islam and mocked Christians for their criticism. The financier draws his conclusion from demographics. He assesses France’s white, or native, birthrate at 1.4 children per woman, compared with a Muslim rate of 3.4 to 4 children. France’s population today is 67 million. Unlike the U.S., France does not conduct a census on ethnic origin, but based on outside polling, some researchers, including Mr. 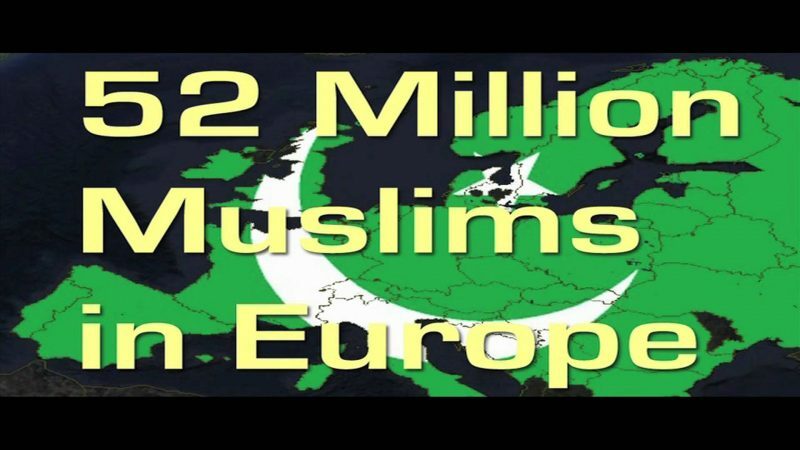 Gave, believe the French population is already 10 percent Muslim, with 6.7 million people. France’s official birthrate is 1.9 per woman, but Mr. Gave’s calculations put the native rate at 1.4. Overall, the European birthrate is a low 1.6 per woman. Mr. Gave extrapolates those numbers, a declining white population and a growing Muslim population, and concludes that France will have a Muslim majority by 2057. The pace could be accelerated given continuing Muslim migration into France and other Western European states, either through regular legal processes or through refugees escaping conflicts in the Middle East and North Africa.